The Apostle Paul and his team had been forced to leave the new Christians at Thessalonica behind. The door had now been opened for false accusations to be made. What were the true motives behind these men that had come to town? Were they simply after money? Were they being deceptive? Why did they leave so unexpectedly? This was more than a battle for Paul’s reputation. The Gospel of Jesus Christ was on the line. The work of Christ was under attack. With a stunning testimony Paul revealed his heart and his motives to the Christians he so dearly loved. We are left with a revealing testimony of a man approved by God. The lessons stand throughout the ages as a living example for all those called to serve the Lord Jesus Christ. 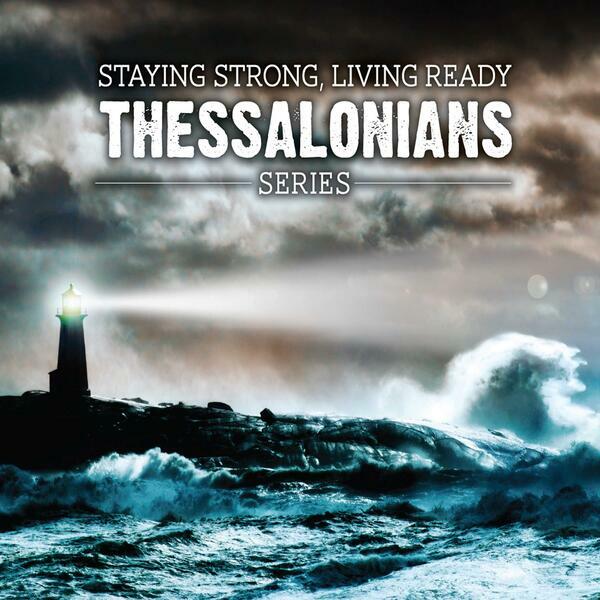 Study 1 Thessalonians 2:1-12 with Bible Teacher Mark Fontecchio. Teaching God's Word and advancing the message of His amazing grace one verse at a time. What does Easter mean to Christian faith today?